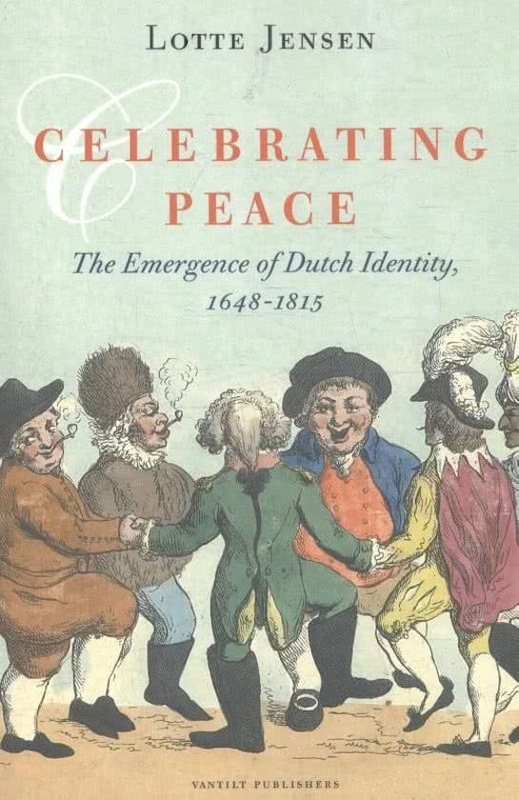 Celebrating Peace shows how peace treaties gave a significant boost to Dutch national identity. The idealised image of the Netherlands as a harmonious country grown prosperous on fatted cows and flourishing trade was a popular one at national celebrations of peace. When in 1648 the Peace of Münster formally recognized the Dutch Republic as a sovereign state, countless writers reached for their pen to give expression to their joy. Some 150 years later, at the 1815 Congress of Vienna, the Dutch were once again dreaming of a golden future. Celebrating Peace shows how peace treaties gave a significant boost to the Dutch national identity. Each war’s end brought space for thoughts of the future, of a better society, and the peace was celebrated with exuberant parties, cannon salvos, fireworks and songs of praise. Writers and poet-statesman gave voice to their patriotism and extolled the virtues of Dutch sea and war heroes. There were also the first signs of an emergent self-awareness as Europeans; peace was the glue between nations. But in each treaty lurked the germ of new war. The former enemy was treated with contempt. A debate rose up on the precise nature of an ideal Netherlands. No matter which side Dutch writers took, a national identity took shape in their words.